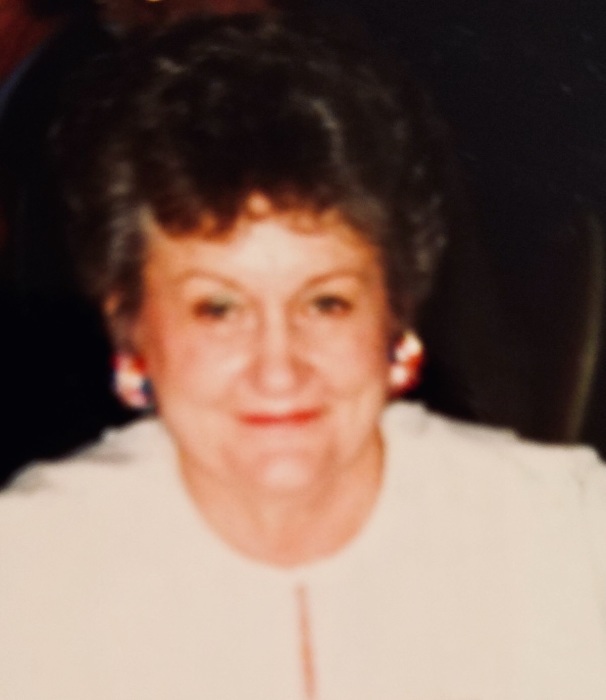 Arlene Thompson, 90, of La Porte, Indiana passed away Thursday, November 29, 2018. Arlene was born November 27, 1928 in La Porte, Indiana to Joseph F. and Elizabeth (Schmitz) Foutz. Arlene married DeVere Thompson Jr. who preceded her in death on May 18, 1993. Arlene is survived by a son, David Thompson and son-in-law, Justin Breitsprecher of Rolling Prairie, a grandson, Drew Thompson; and a granddaughter, Taylor Thompson. She was preceded in death by a sister, Helen Jahns; and a brother, Robert Foutz. Arlene was a member of the Red Hat Society in La Porte and Michigan City, Christian Women’s in La Porte, and the La Porte chapter of the Eastern Star. Private family services have taken place. Arrangements have been entrusted to Frank L. Keszei Funeral Home, Essling Chapel, 1117 Indiana Avenue, La Porte, Indiana 46350.